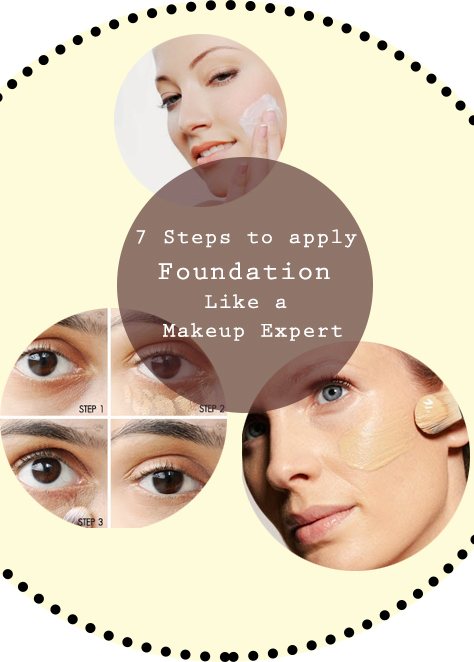 Home / Makeup / 7 Steps to Apply Flawless Foundation like a Makeup Expert. 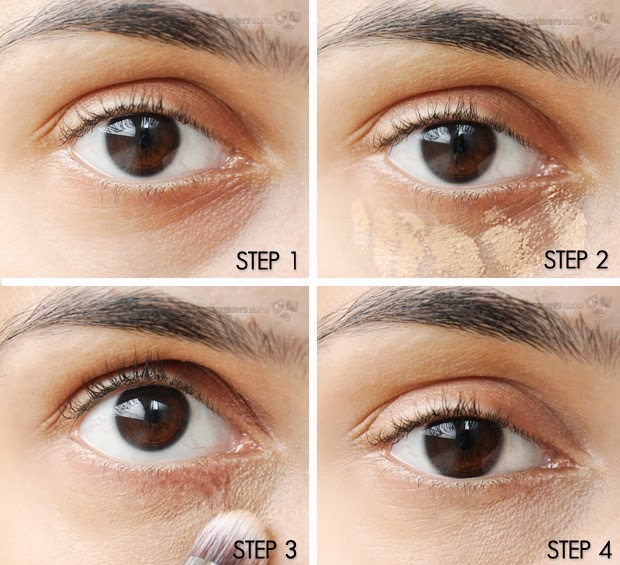 7 Steps to Apply Flawless Foundation like a Makeup Expert. 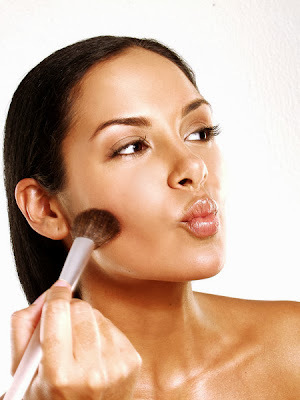 The foremost step is to know the foundation that matches your skin tone.For this, swipe different shades of foundations on to your face and select the one that blends(disappear) well with your skin colour. Moisturize face with a moisturizer(oil-free moisturizer) to create a smooth even base for foundation and for a natural look.This also helps increase the life of foundation on your face. 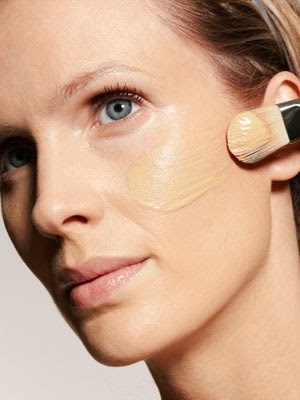 Select conealer thats one shade lighter than foundation. 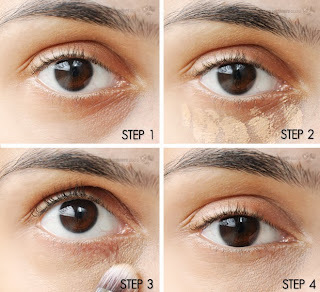 Apply concealer under your eyes to conceal the dark circles and blend it well using brush or fingers upto the lash line. 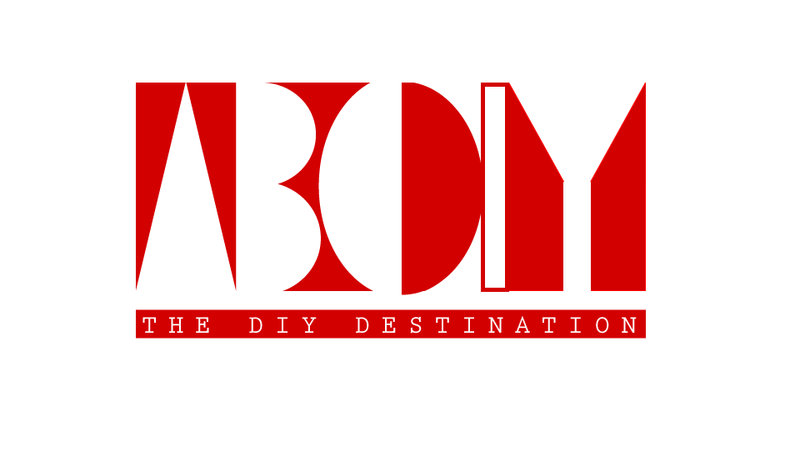 Start with less foundation than what you want to apply exactly. Dot the foundation on the forehead, chin, nose, and either side of the nose.Bring it till jawline and even out well with the skin tone.Either use sponge or your fingers gently. 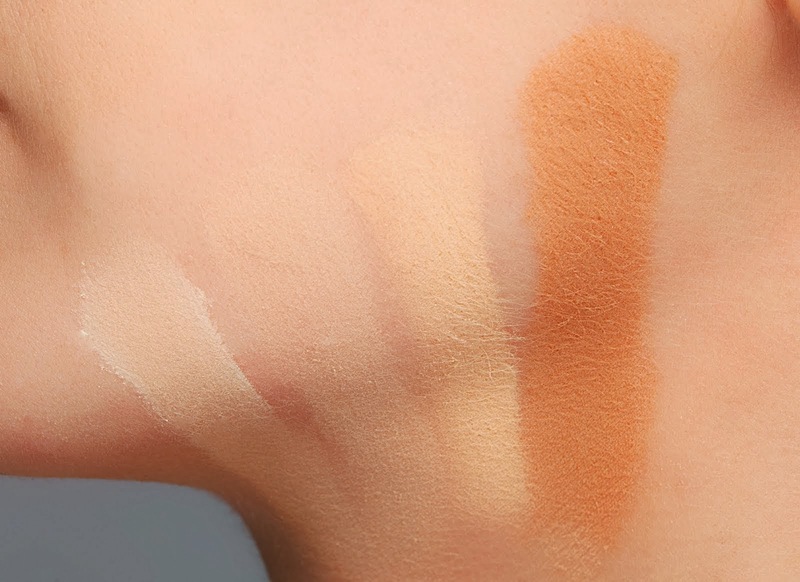 Dust bronzer powder with a fluffy brush immediately after applying the foundation around the edges of the face to highlight the jawline, hairline etc. Now dust translucent powder over nose, cheekbones, forehead for a perfect matte finish. 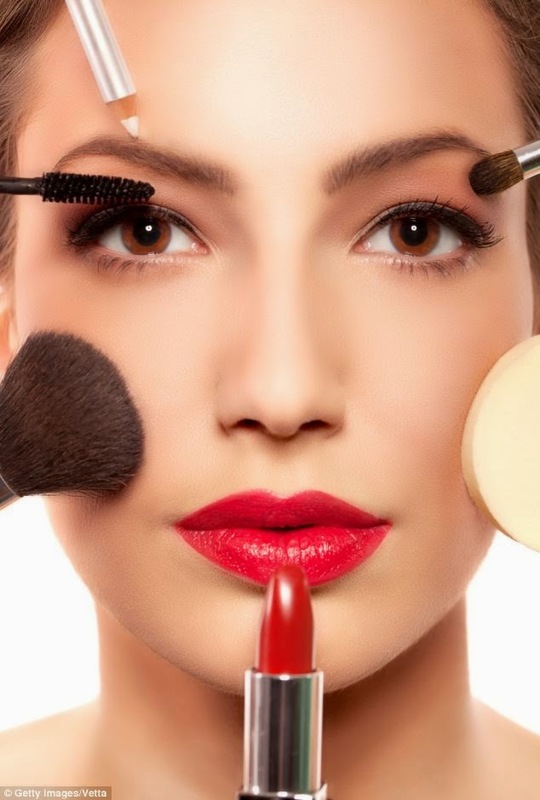 Now put on the other makeups you want and enjoy.